(2) Emailing me with the subject "JN Wine Competition"
The competition will close at 8pm, Sunday October 30th, and the winners will be selected at random and in accordance with the rules below. There are two separate prizes on offer. 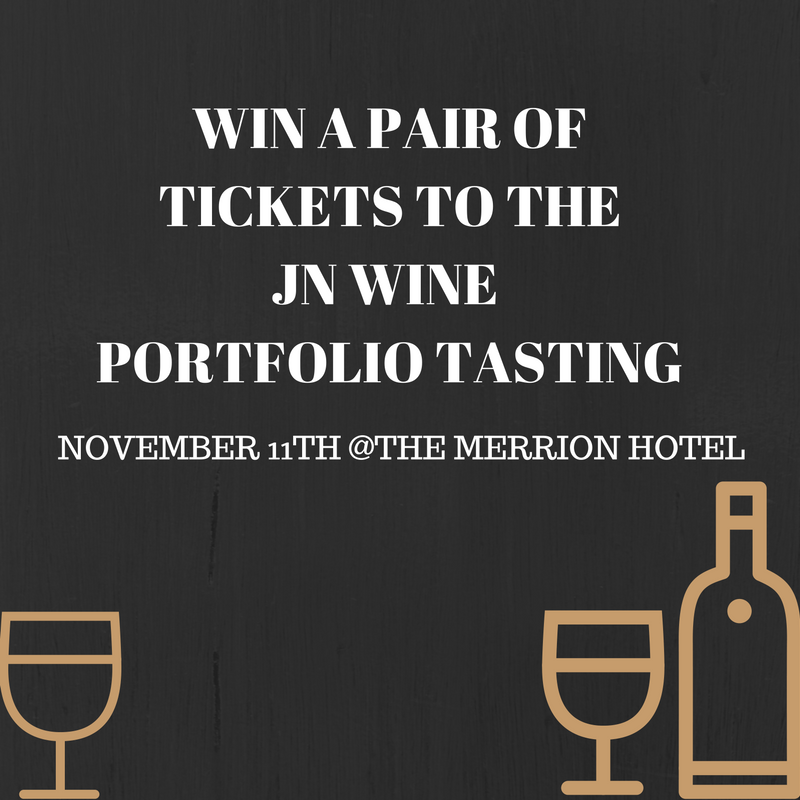 Both for 2 tickets to the JN Wine Portfolio Tasting on Friday November 11th in the Merrion Hotel, Dublin. 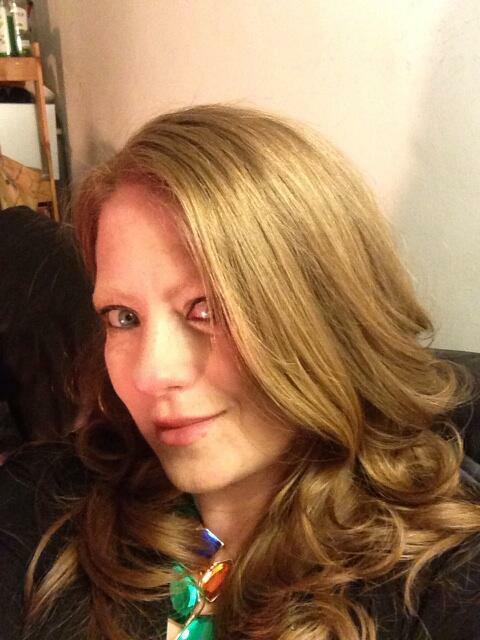 Tickets are non-transferrable without first contacting JN Wine. JN Wine accepts no responsibility for any costs associated with the prize that are not expressly included in the prize, and in particular will not cover any costs associated with travel, insurance, food, beverages and parking. The winners will be notified by Stitch & Bear no later than .... and given details on how to claim their prize. 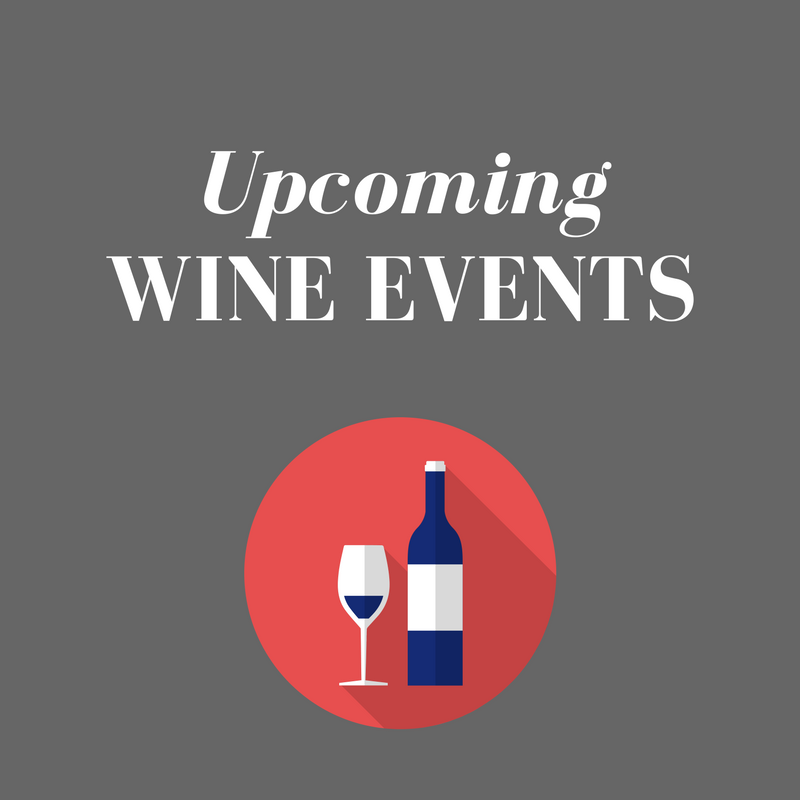 If a winner does not respond within 2 days of being notified of their wine, the winner's prize will be forfeited and Stitch & Bear shall be entitled to select another wine in accordance with the process described above. JN Wine accepts no responsibility for any damage, loss, liabilities, injury or disappointment incurred or suffered by you or any other person as a result of entering the Prize Draw or accepting the prize.